Product sizes vary in color to meet the needs of different customers. Welcome to customized personalization. RF芯片: NTAG213, NTAG216, M1 S50, 等等. 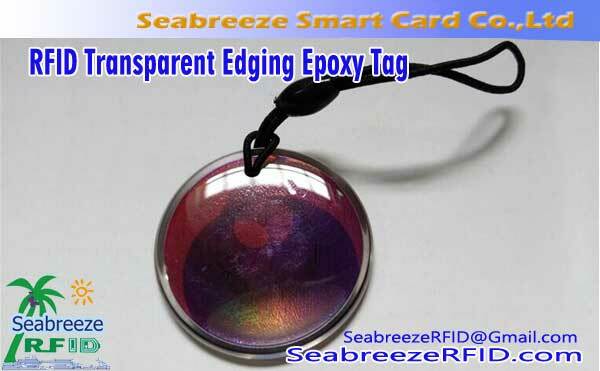 The LED Flash NFC Epoxy Cards is a new type of IC card developed by Seabreeze Smart Card Co., 公司. The cards is equipped with LED lights. 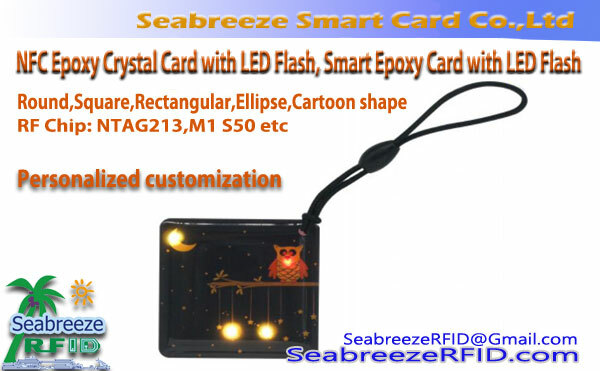 When the card reader successfully reads the data in the cards, it will trigger the LED light to make it light. When the data reading ends, the LED light will be automatically turned off. 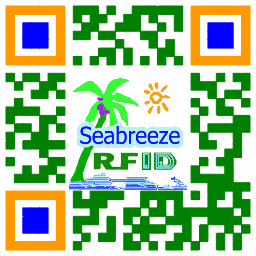 Otherwise, if the card reader cannot successfully read the data in the card, the LED light will not be Will shine. 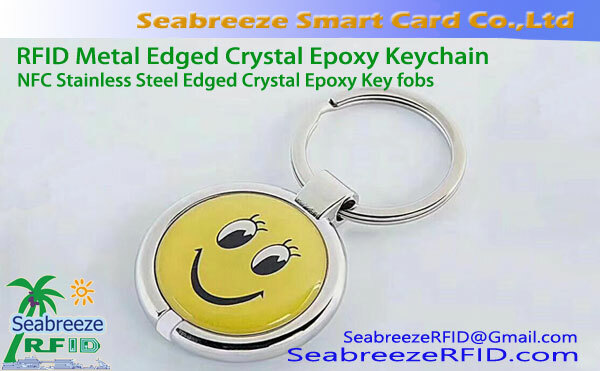 The card is mainly used in the fields of access control management, transportation management and electronic payment. It can also be used as a gift, which is a good gift for business. Product sizes vary in color to meet the needs of different customers. Welcome to personalization.